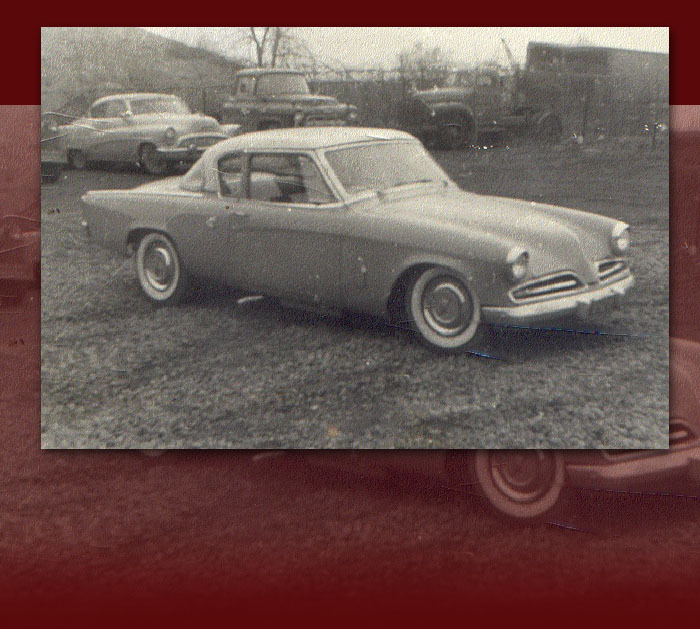 Here is a photo of Bob Ashlocks 53 Starlight taken around 1956. The Stude had milled heads, cam, dual carbs, tube headers, and a pick up top loader trans with overdrive. Bob was a member of Kustomotors.